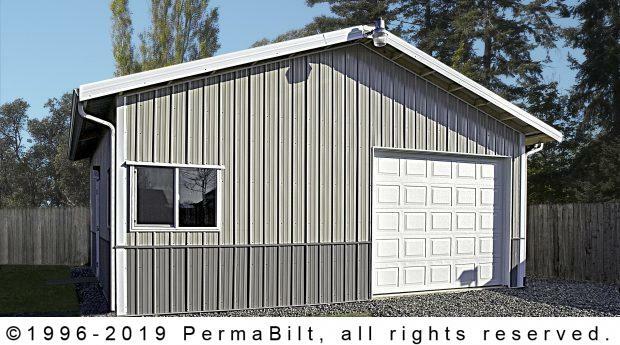 At PermaBilt® we can customize any building to the needs and wants of our customer. 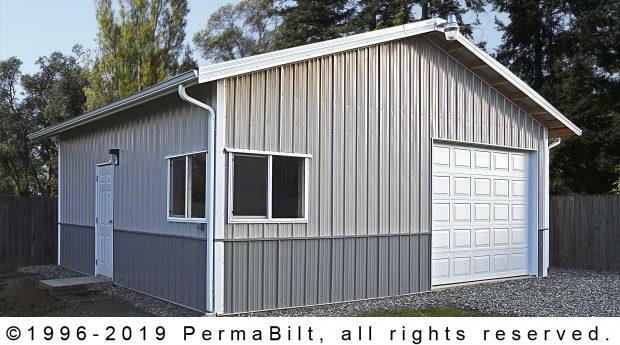 But the building that is so popular with our customers that we have built thousands of them up and down western Washington, is the steel garage and shop post frame building. 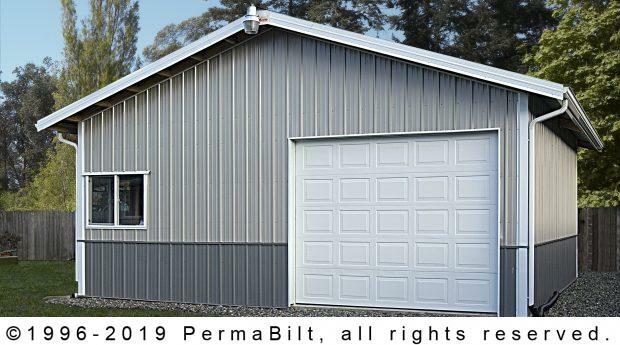 It’s a perfect place to store your day-to-day vehicle or any weekend toy such as a motorcycle, boat, ATV, etc.. And to work away from the home whether repairing the house, working on a vehicle or enjoying a hobby, helps keep the family peace especially when times get loud with drilling, sawing and/or banging. Overall, the building was exactly the way the customer envisioned, and more importantly, functioned exactly as was expected.